With BEX Charter you may hire buses for transfers to the airport or train station, for a shuttle service to your event location, for private city tours and day trips, school and day nursery trips, club tours and accessible travel. Whether you need to transport 15 people or one hundred or several thousand, with BEX Charter you may hire the perfect coach for any occasion, any event, any congress. It doesn't matter whether you are a private person, a representative of a company, school, club or authority, charter one of our comfortable coaches with a capacity of 15-80 seats for your journey. 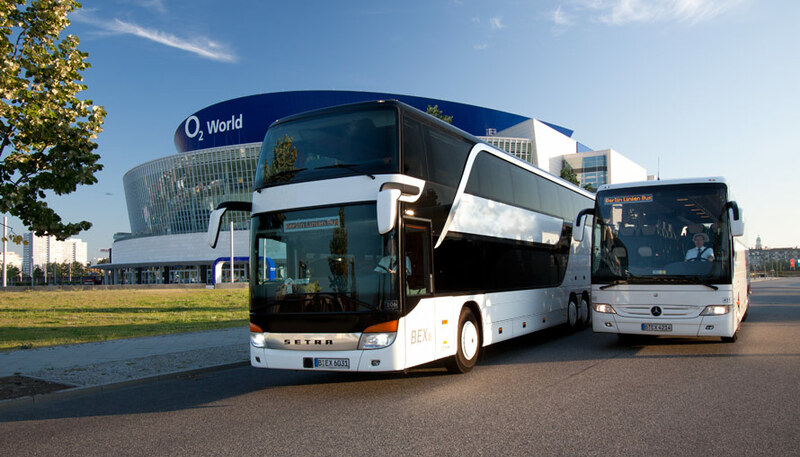 With its comprehensive coach fleet BEX Charter regularly fulfills extensive and complex transportation requirements on the occasion of major Berlin events, trade fairs and conferences - often with some several thousand participants. 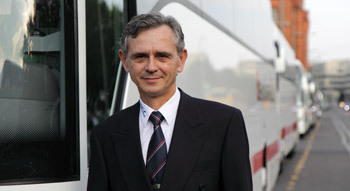 BEX Charter has been responsible for the hotel shuttle service during the Fruit Logistica, the International Tourism Exchange (ITB), the InnoTrans and for the transportation of visitors to the International Aviation and Aerospace Exhibition (ILA) for many years. Our company also regularly offers rail replacement services in the Berlin/Brandenburg region on behalf of DB Bahn (German Railways) and S-Bahn Berlin GmbH (Berlin city trains). The BEX Charter team is at your disposal for further information, questions or a personal offer according to your requirements. 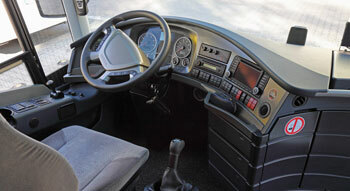 We transport you safely and comfortably at a fair price. Please send us your request or contact us at our charter hotline (030) 860 96 260. The coaches of our fleet at a glance. 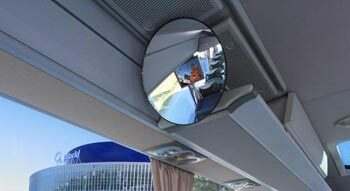 Our coaches are equipped with most modern security systems. Our coaches are of high quality. 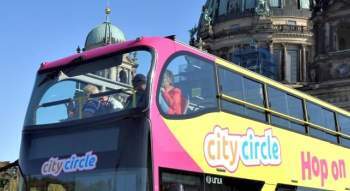 Private city tours by bus and with guide. 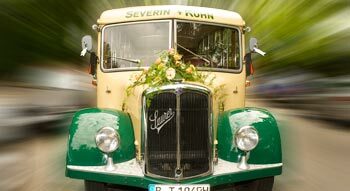 Our vintage bus is a restored SAURER postal bus from 1940. Trips for schools and day nurseries at a fair rate. Trips for clubs and associations at fair rates. 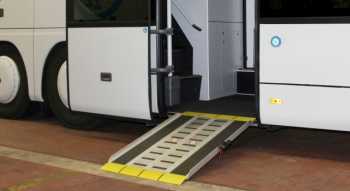 Also accessible travel is possible with BEX Charter. 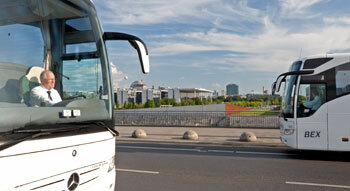 You would like to hire a coach in Berlin?